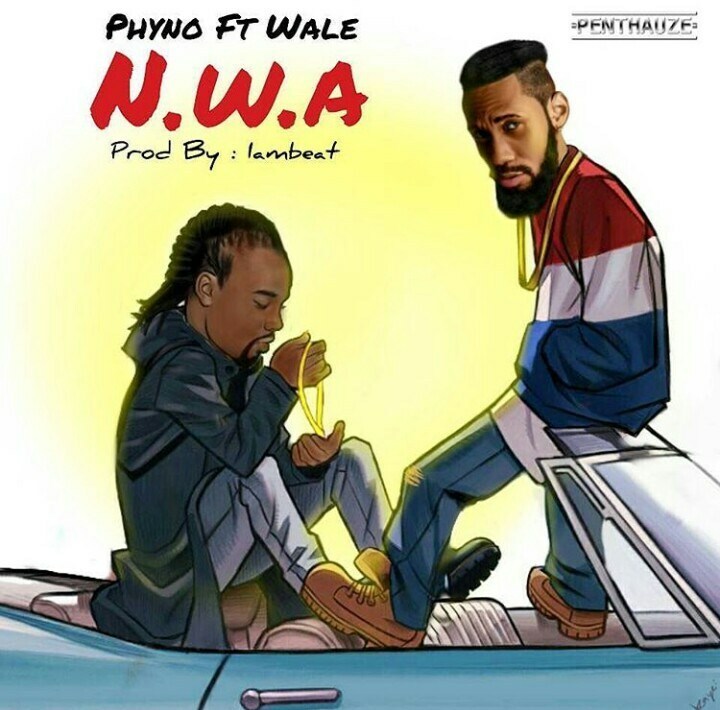 Penthauze music boss, Phyno dishes out his third installation of 2018, N.W.A. 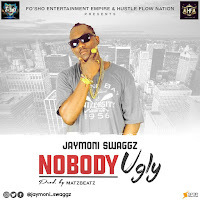 The record features multiple award winning American rapper, Wale. Phyno has been all about the collaborations this year with his last two singles featuring Olamide and Jamaican singer, Kranium.